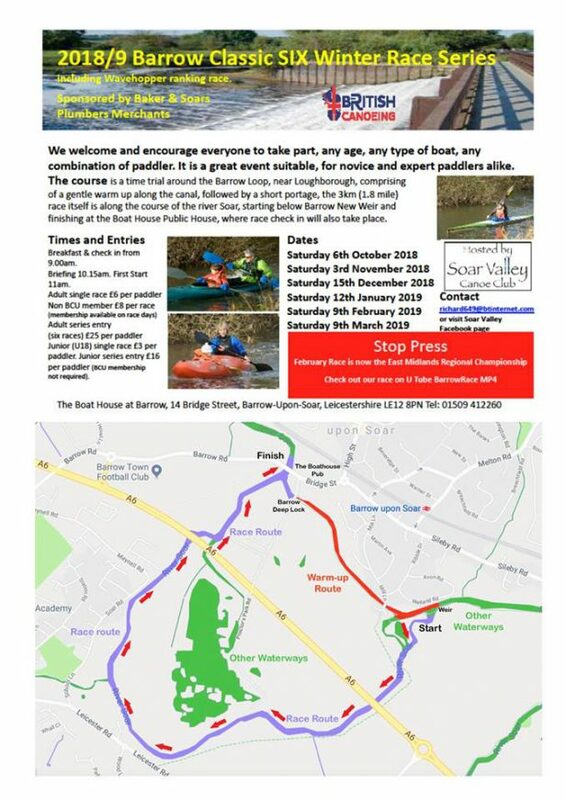 Who is available on Saturday 9th February for another trip to Barrow-upon-Soar Wild Water Race? 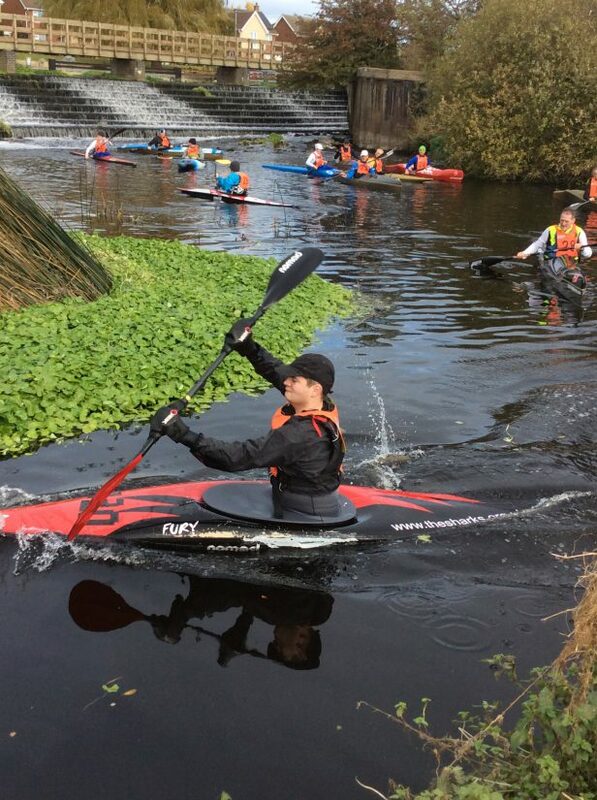 A great day out, fun entry level race, about 3k (1.8 miles) long on the River Soar in Leicestershire. It is a twisting river, no rocks or rough water, totally safe and is ideal for all standards, from entry level up to international. It gives even the best racers a great work out. It is fun and testing testing; the perfect race to get started on, we can guarantee you there will be some challenging competition for the more advanced! Want to know more? 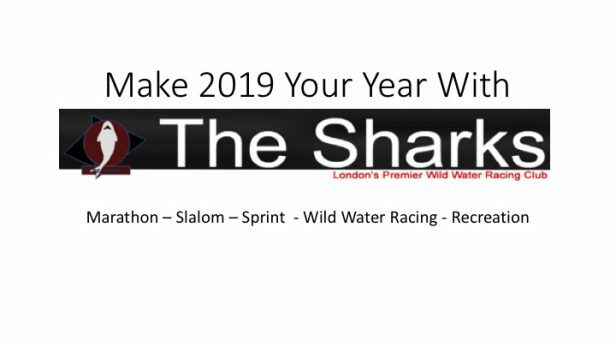 call Neal on 07951 770241 or email: neal@thesharks.org.uk. 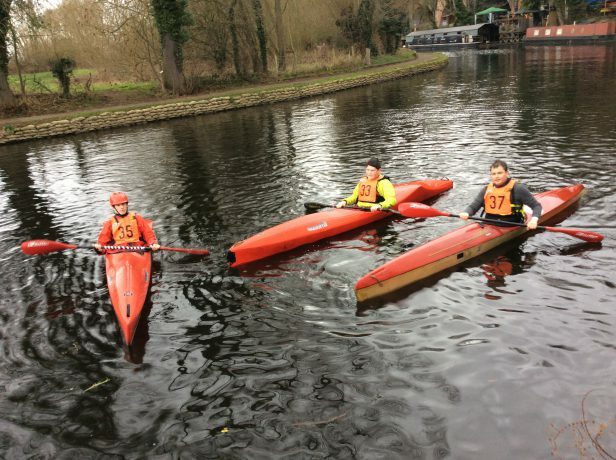 The venue is about 100 miles from Harefield and we would need to leave Harefield at 7:15am (meet at 7am). 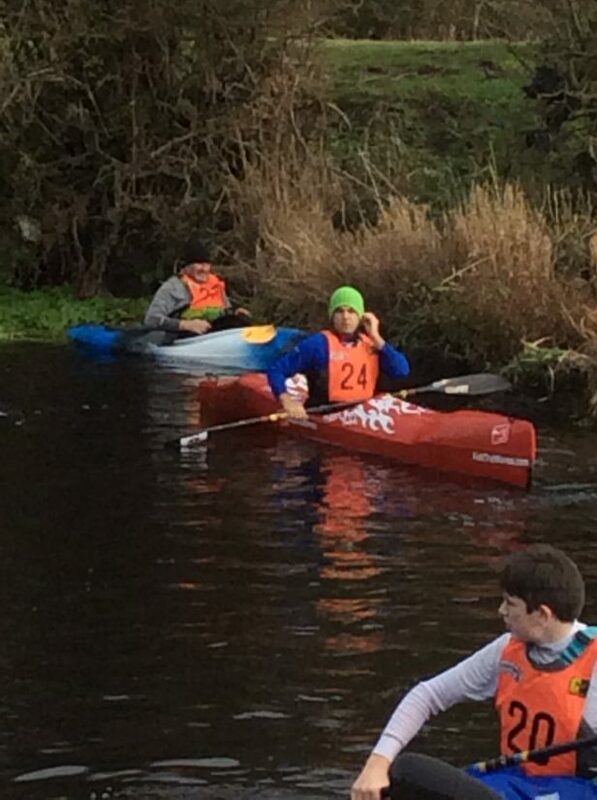 Entry fees are £6 per person £3 for under 18s.